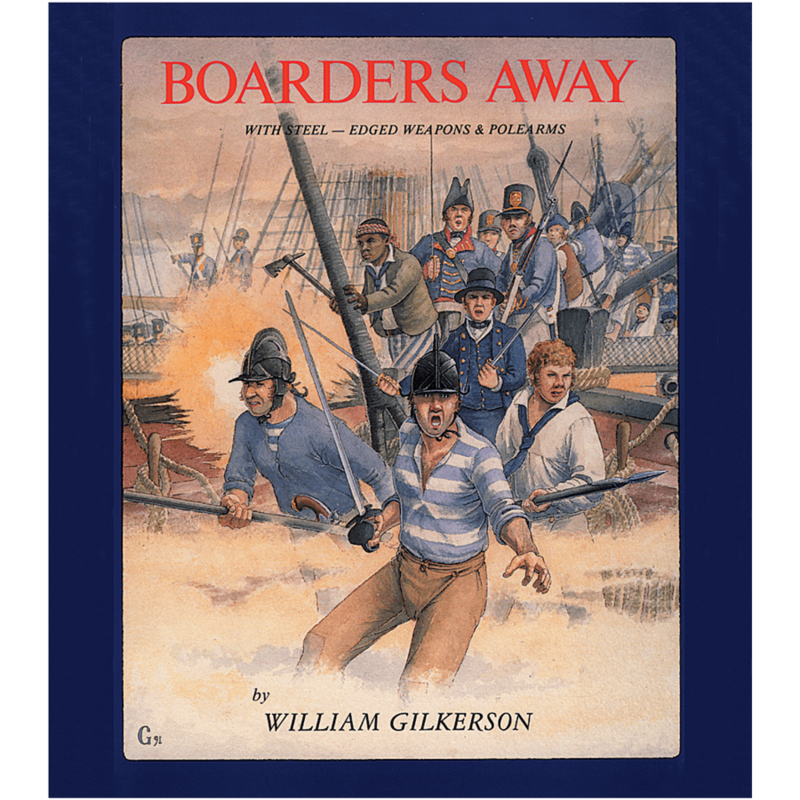 The first volume in a set covering British military swords up until the 1780s and the adoption of so-called “Regulation Patterns,” which saw service in such monumental conflicts as the English Civil Wars, William III’s wars in Ireland and Europe, the French and Indian Wars and the American Revolution. The hangers and swords of the 1600s and the first half of the 1700s were primarily battle weapons and more historically significant. Early British military swords have always interested collectors and historians, but over the years surprisingly little research has been done about these distinctive weapons and the men who supplied them. 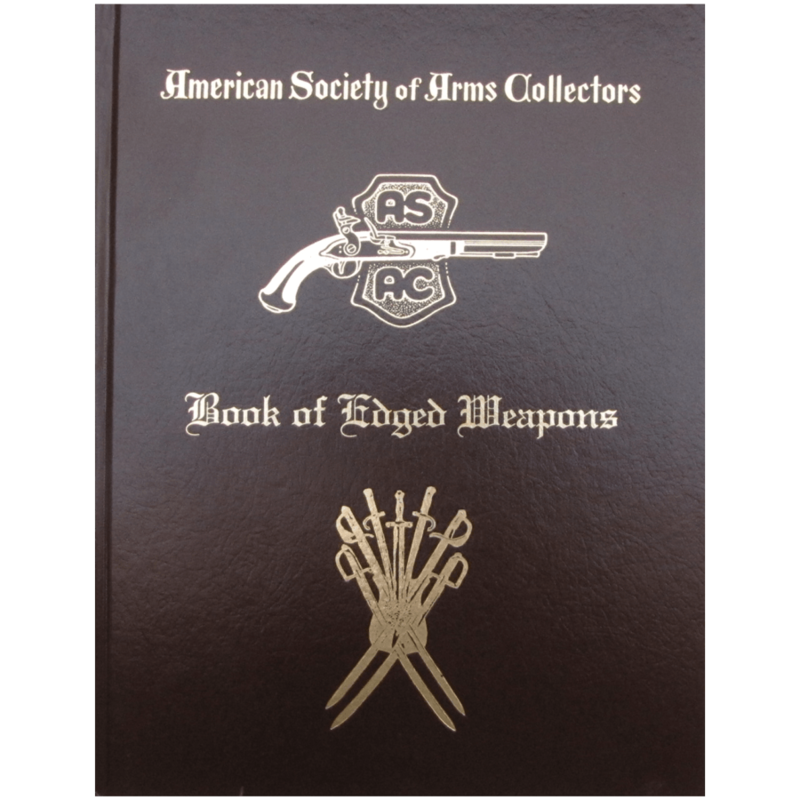 This remarkable new book approaches this topic from both a scholarly and a practical point of view, carefully documenting the manufacture, distribution and combat service of these blades, while at the same time pointing out the issues that must be understood by anyone considering their purchase today. 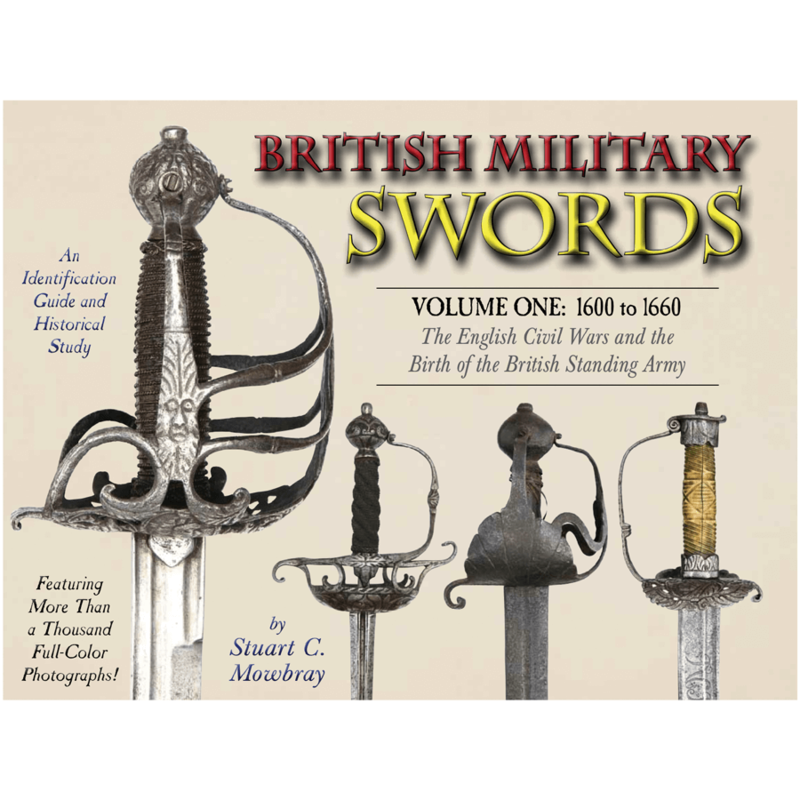 A full-color collector’s guide and historical study of British military swords from 1600 through 1660. 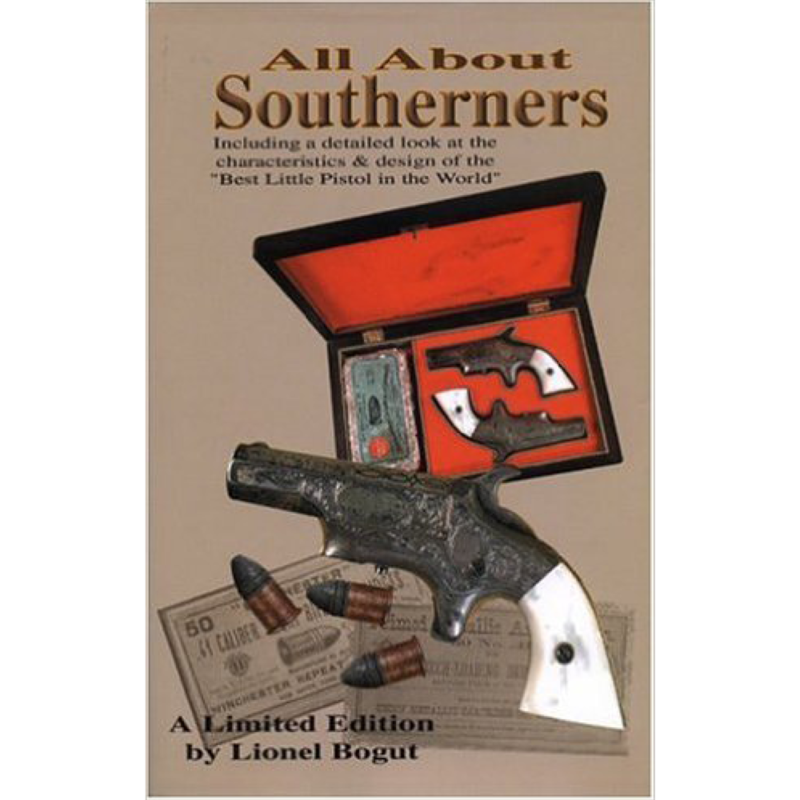 This period was dominated by the English Civil Wars, and most of this book is dedicated to the weapons of those conflicts. Introduction chapters discuss manufacturing techniques, the cutlers who sold these swords and how they were used by soldiers in the field. Later sections treat the various sword styles in great detail with large photos of all their features, including Rapiers, Mortuary Swords, Hangers, Cutlasses and much more. 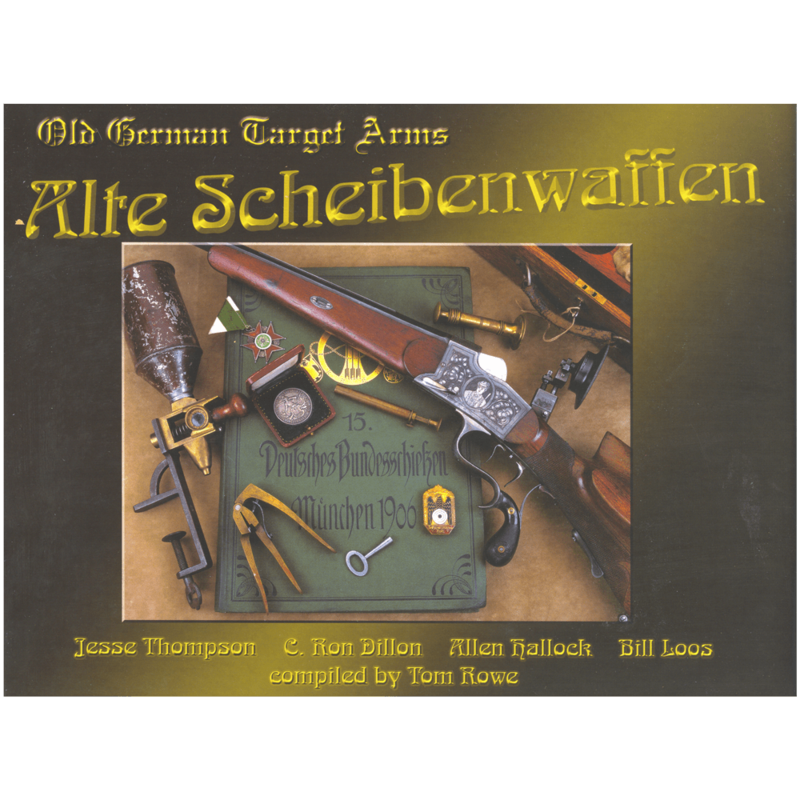 Over a thousand clear, color photographs make this one of the most useful and attractive sword books ever published.